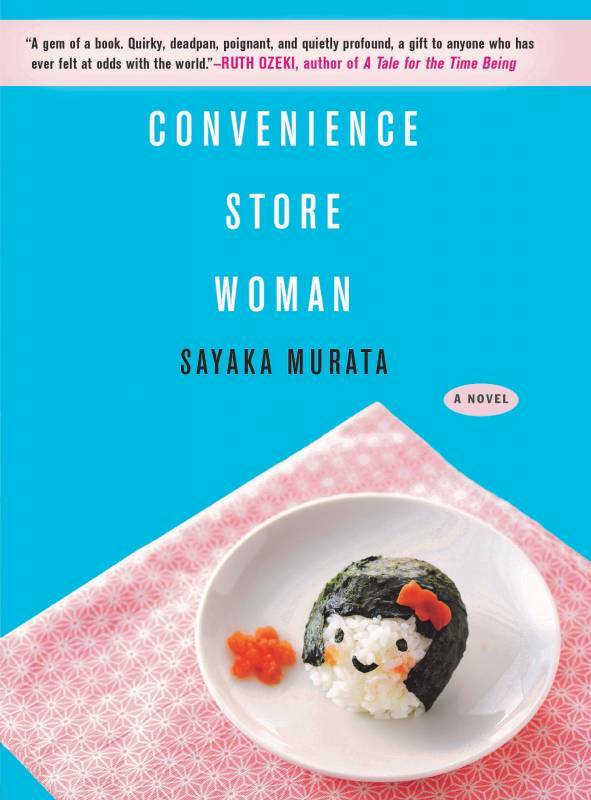 Convenience Store Woman is a very odd duck story. It skims the surface over a number of character quirks in Keiko, a 36 year old woman living in Tokyo. These have served to isolate her from her family or build any normal relationships; she comes off as borderline autistic. The monotony and routine and easily followed behavioral manual at the convenience store job harness her to the real world, and she learns to mimic other’s cues as to how to respond in various conversations and situations. A person arises to pull her away from this comforting life, and she quickly has to grapple with what makes her most happy. Had it been any longer, it could’ve been boring and tiresome, but it’s easy to come away understanding how important it is to go down one’s own path and not compare life choices to others. 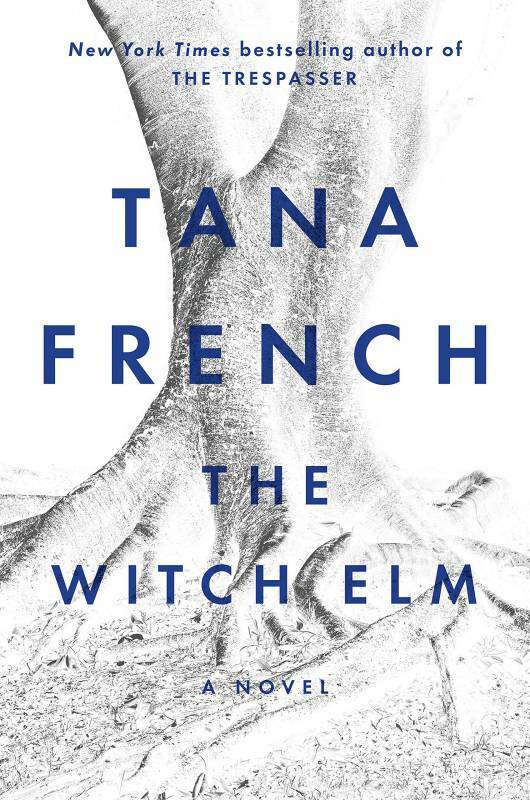 One of my newly favorite authors over this last year has been Tana French. Her latest novel pulls away from any of her past detective protagonist and instead builds a mystery within a family drama. I especially enjoyed the book for this reason. 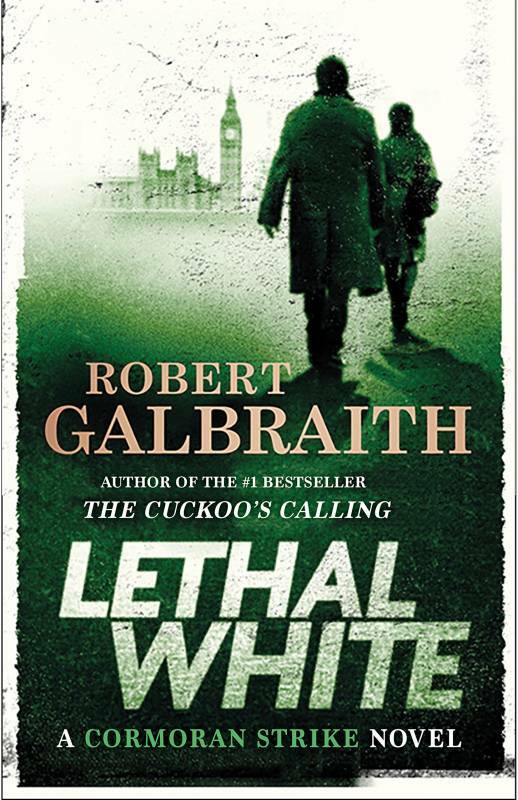 On the other hand, keeping her detective through line, J.K. Rowling aka Robert Galbraith has another novel out and I loved it! Her writing is rich in character development and current cultural zeitgeist. There’s a bit of British politics in the background as well. And…I’m still plowing through The History of the Crusades podcast and still greatly enjoying a handful of the Parcast Network podcasts. Next month, I hope to get to the latest Murakami novel, as I’m anticipating a couple biographies too.